Want to win a ticket to the Youth Week in Brussels? 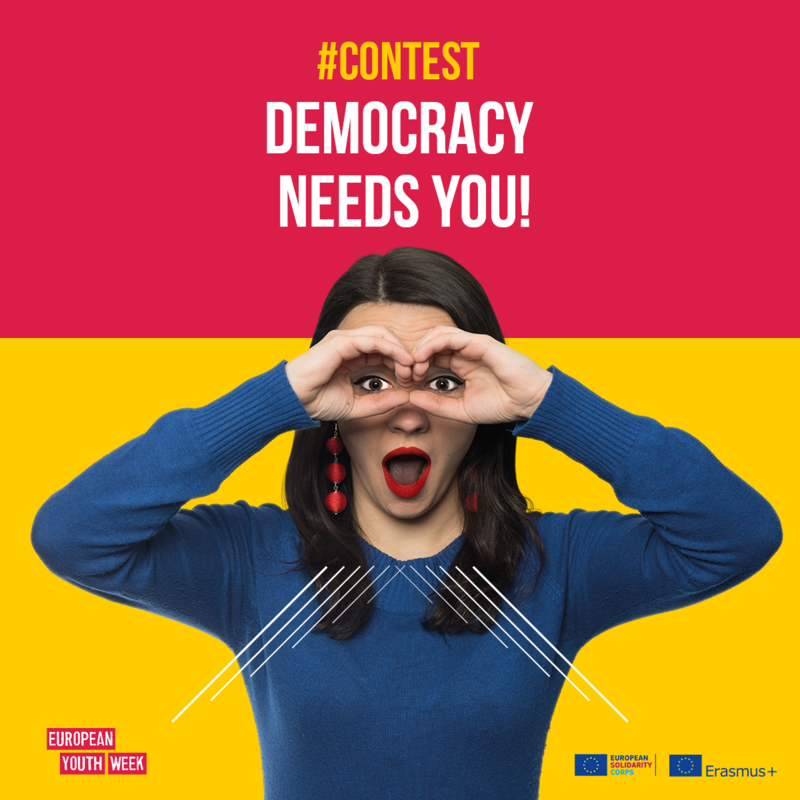 Enter our Youth Week video contest, tell us how you participate in democracy and win an exclusive opportunity to attend an EU event in Brussels! We’ll select 30 winners and cover their travel and accommodation for the 29th April – 1st May.